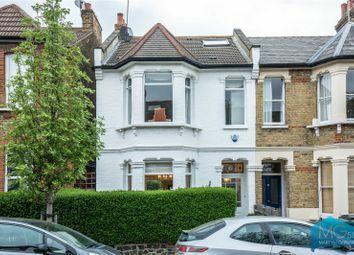 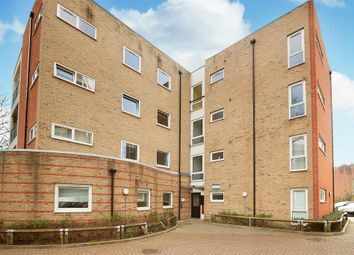 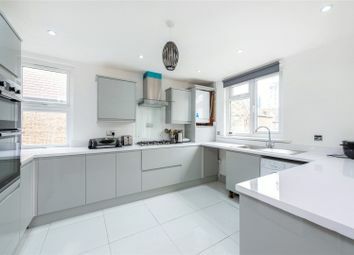 Enviably located directly opposite Clissold Park this sizeable four bedroom ground floor flat offers bright and airy accommodation and contemporary living space. 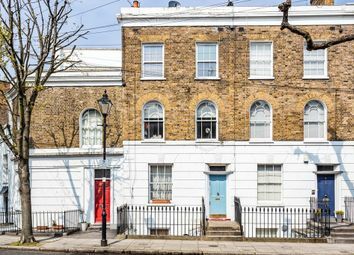 Located on the preferred West facing terrace in this quiet Chelsea enclave is a charming terraced house arranged over three floors that requires complete refurbishment throughout. 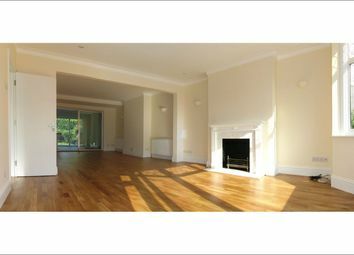 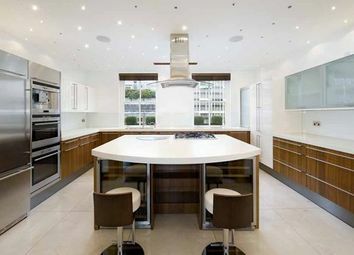 Offering 1755 sq. 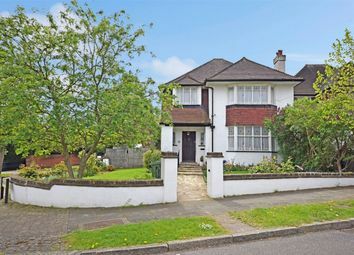 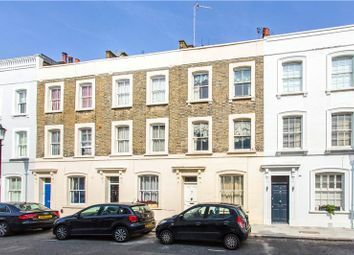 Ft, four large bedrooms, double reception and wonderful rear patio garden, this is an excellent opportunity to purchase the freehold of a gorgeous four storey Georgian townhouse. 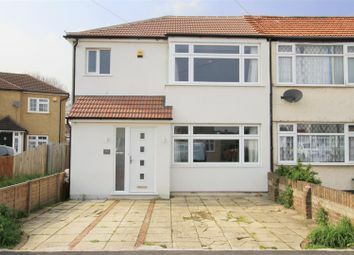 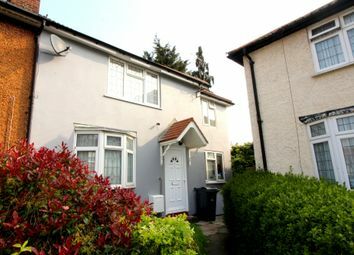 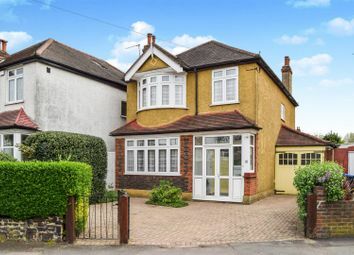 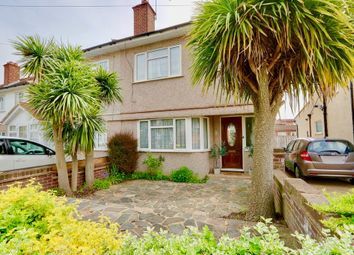 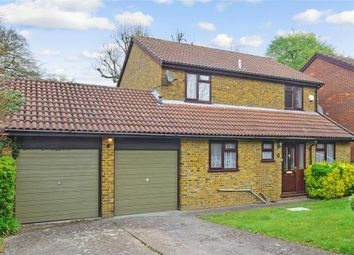 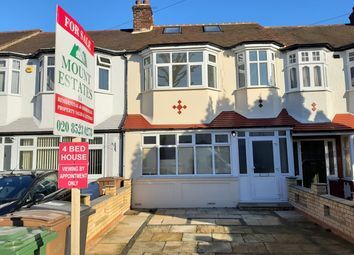 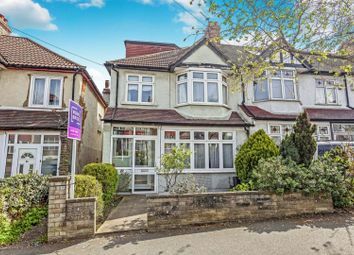 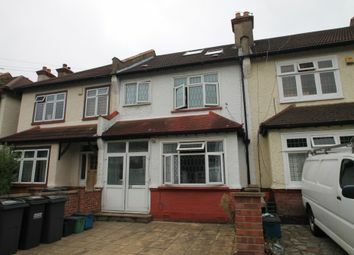 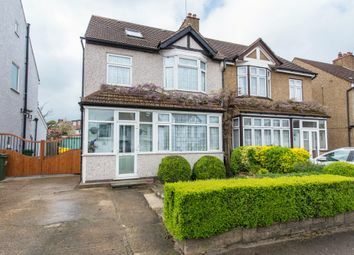 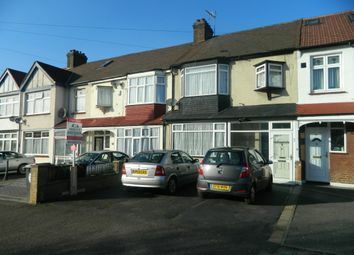 Offers over £425,000 Century 21 are pleased to present this spacious Four Bedroom double fronted end of terrace house for sale. 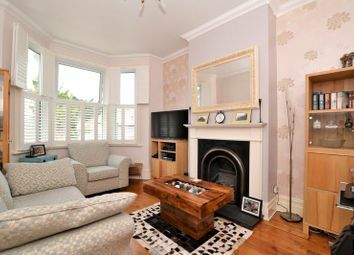 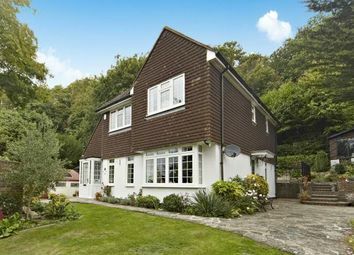 The property consists of four bedrooms on the first floor, two reception rooms to the ground floor alongside a Shower Room. 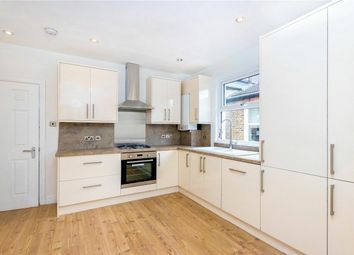 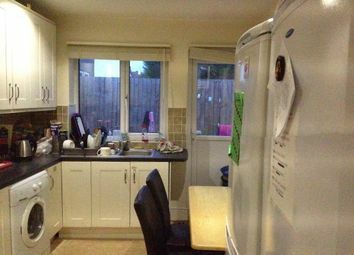 A newly built four double bedroom, three bathroom family home from Crest Nicholson. 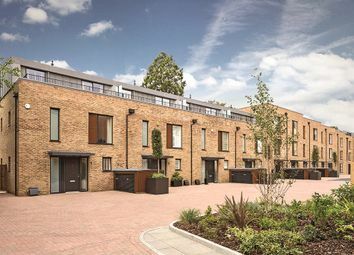 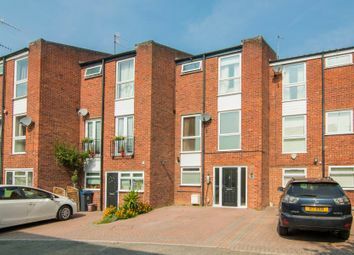 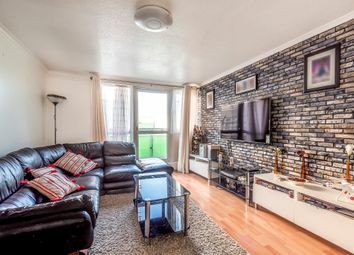 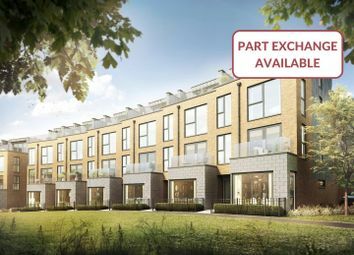 The property, which is set over four storeys is finished to a very high standard also boasts a west facing garden, open plan living and off street parking.